SOLD‼! Home in Statesville, NC! Our Clients Saved $2,851 when Don Anthony Realty sold their home! Congratulations! SOLD‼! 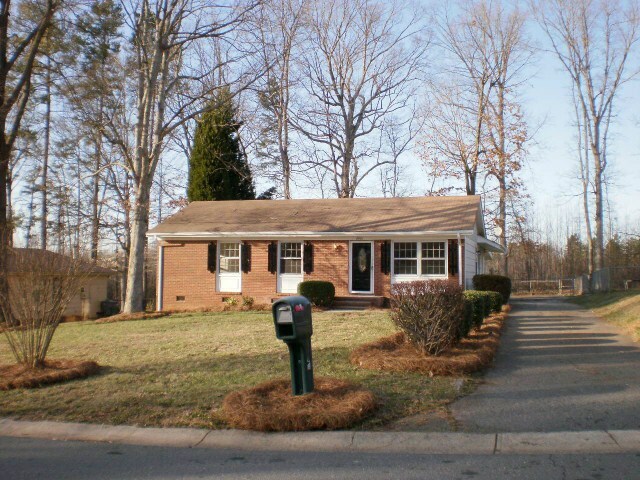 Home in Elizabeth Townes in Charlotte, NC! Our Clients Saved $7,586 when Don Anthony Realty sold their home! Congratulations! JUST LISTED! 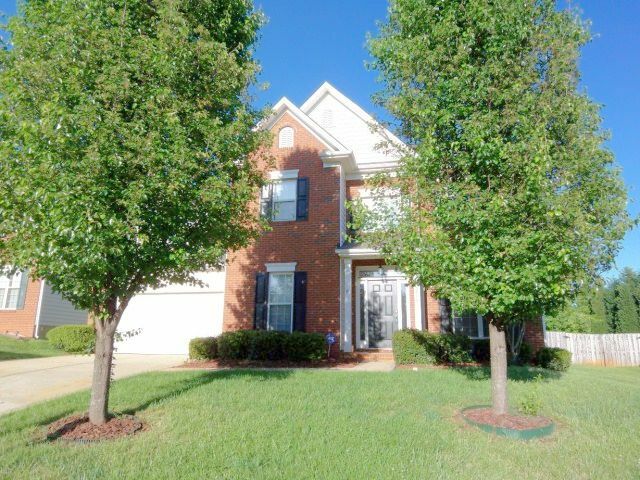 Brick 4 Bed, 3.5 Bath Master On Main Home With Backyard Oasis in Cowans Ford Park in Stanley, NC! 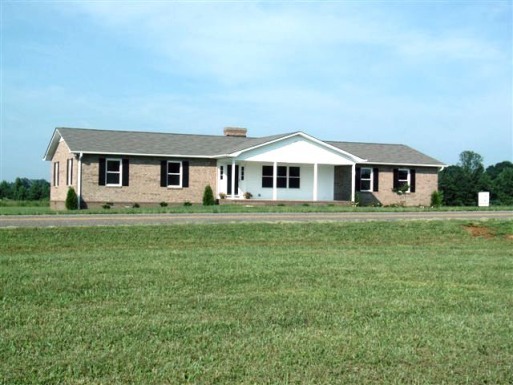 New Don Anthony Realty home for sale in Cowans Ford Park in Stanley, NC! 4 beds, 3.5 baths for $538,000! Priced Under Tax Value! 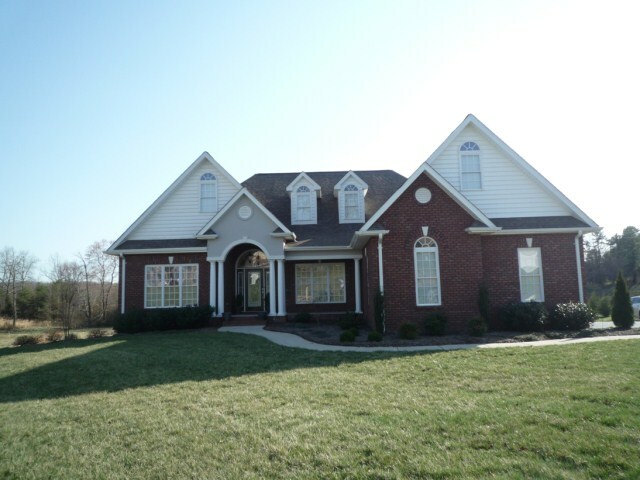 Spacious Brick Home With Open Floor Plan, Beautiful Stone And Cedar Accents. Master On Main With Tray Ceilings. Spa-Like Master Bath Includes Huge Luxurious Roman Shower With Dual Shower Heads And Custom Tile, Whirlpool Tub, And Dual Granite Vanities. 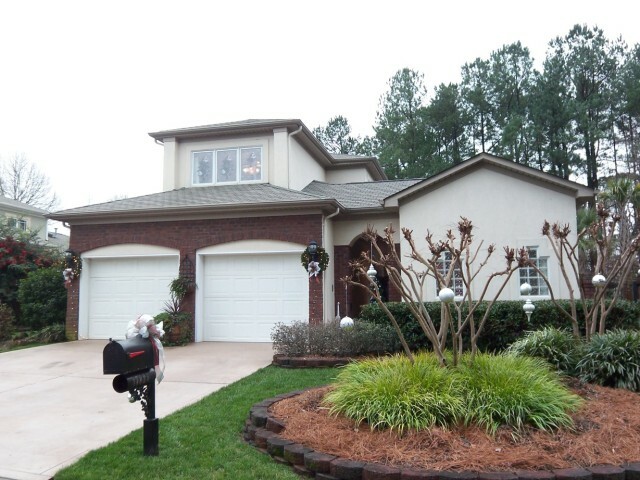 Hardwood Floors And Gourmet Kitchen With Granite Tops And Stainless Steel Appliances. Professional Landscaping With Pool, Deck, Patio, Covered Porch, Fenced Yard, And Water Feature. 1 Year Home Warranty Include. 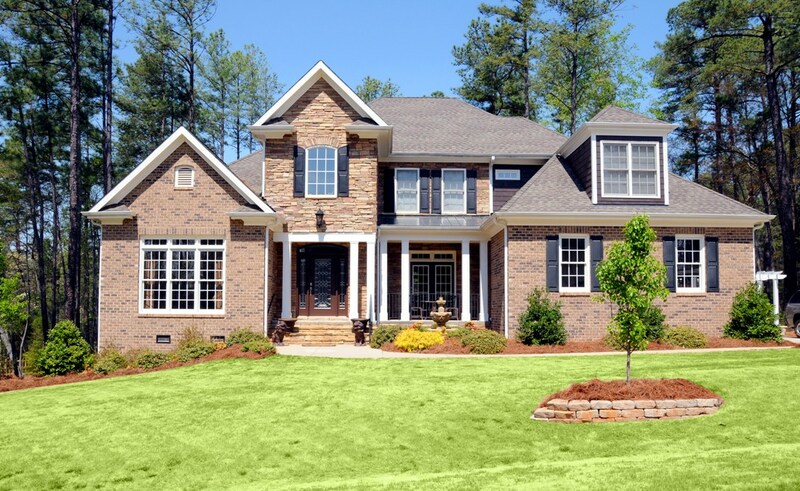 New Don Anthony Realty home for sale in Melbourne in Huntersville, NC! 3 beds, 2.5 baths for $200,000! Great Home For The Price!! Clean And Bright. Huge Kitchen With Island And Breakfast Area. Large Great Room With Gas Fireplace. Formal Living Room And Dining Room With Crown Moldings. Brand New Flooring In Kitchen! Carpet Looks Like New. Updated Lighting. Fenced Yard And Cul-De-Sac. 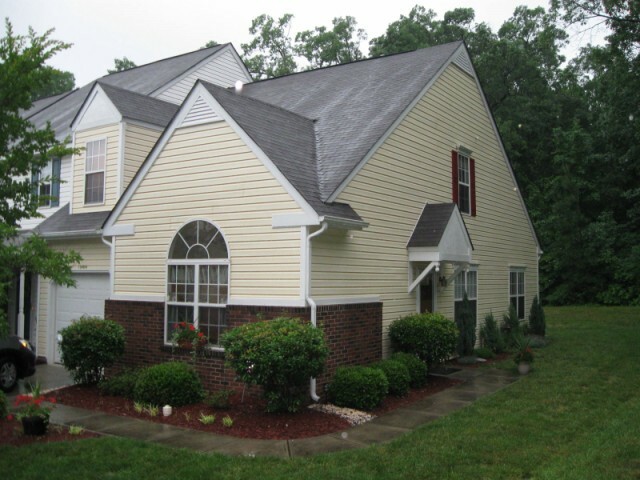 Close To Restaurants, Shopping, Hospital And I-77. Dont Miss This One! Another Don Anthony Realty home for sale that’s now Under Contract! This one is in St James Vineyard in Conover, NC! Another Don Anthony Realty home for sale that’s now Under Contract! This one is in Cherokee Forest in Charlotte, NC! SOLD‼! Home in Preston At The Lake in Cornelius, NC! Our Clients Saved $11,501 when Don Anthony Realty sold their home! Congratulations!